The Connecticut Sun continues to celebrate their players throughout the 2018 off season. This week the program focuses on Shekinna Stricklen. The six-year veteran ended the 2018 season with 58 3 balls, her fourth time in her career that she eclipsed the half-century mark. 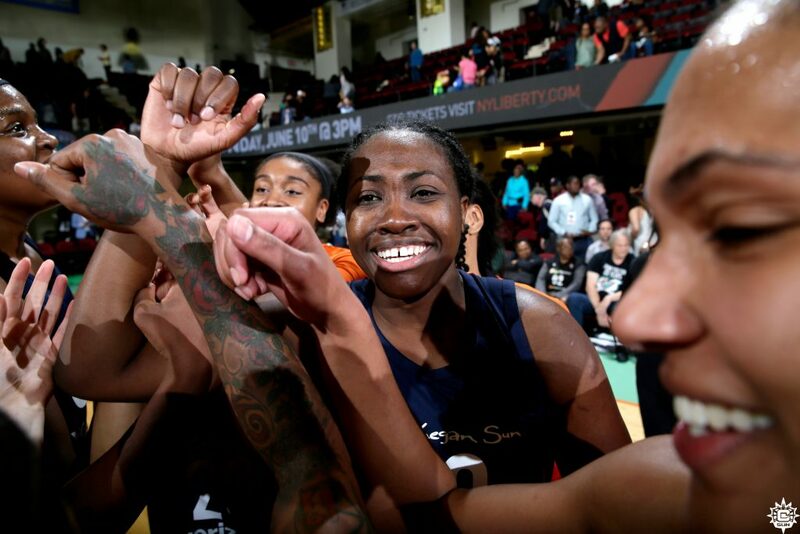 Stricklen also tied the WNBA record when she sunk eight 3’s at Dallas on July 22nd. Check out all of the Strick’s content at @ConnecticutSun on social media and check out her photo gallery HERE.